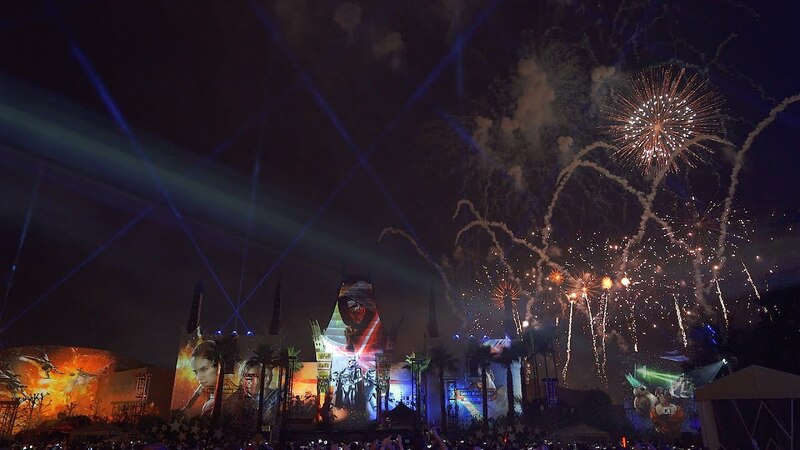 The new nighttime show is best viewed from the Center Stage area, and it has become clear that more capacity is needed. The current outdoor dessert party takes up a lot of viewing space in that area. 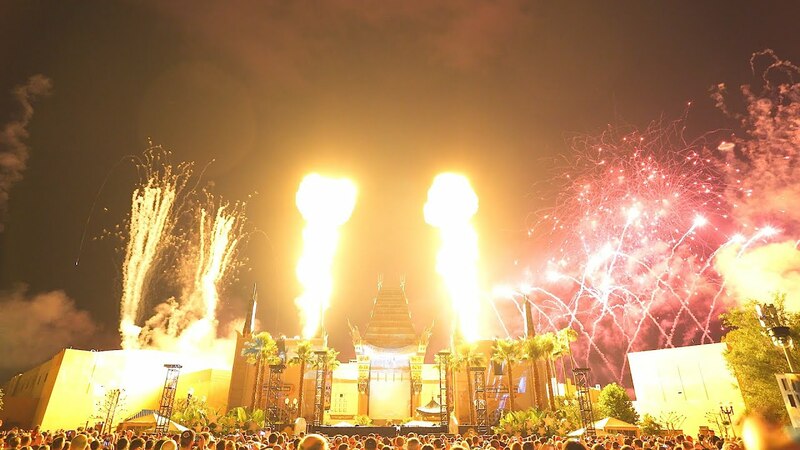 Until July 10, the dessert party will continue in its current location at Center Stage. The dessert party costs $69.00 per adult (age 10 and over) and $39.00 for children (ages 3 to 9); tax and gratuity are included. Theme park admission is required.